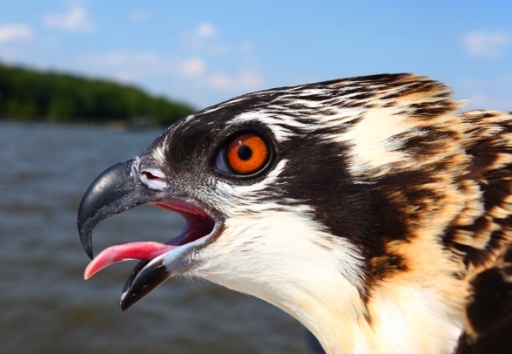 Williamsburg, VA – The Center for Conservation Biology has launched Project OspreyWatch, a project created to engage a global community to collect data on breeding osprey. Linked by an interest in osprey and a concern for the health of the aquatic environments on which they rely, this community will for the first time provide a global perspective on this charismatic species. 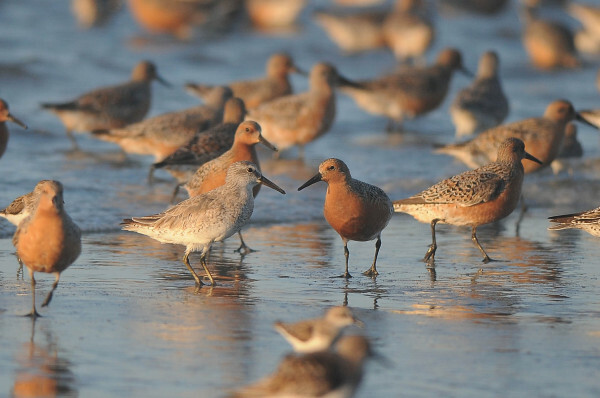 The mission of Project OspreyWatch is to bring citizen scientists together in order to collect information on a large enough spatial scale to be useful in addressing three of the most pressing issues facing aquatic ecosystems including global climate change, depletion of fish stocks, and environmental contaminants. 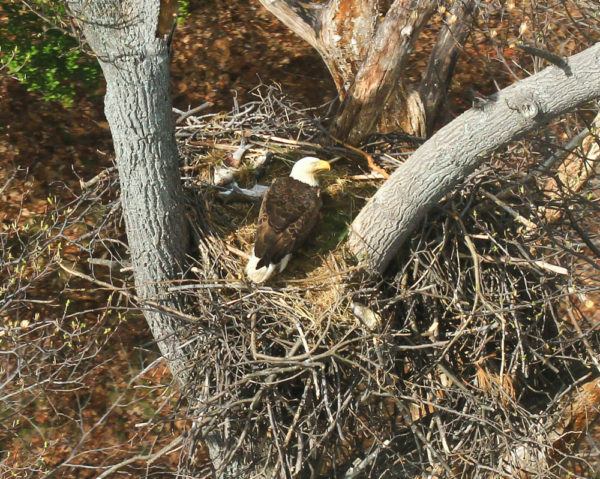 OspreyWatch is a user-friendly, internet platform that allows observers across the globe to map their nests, log observations, upload photos, and interact within an observer forum. Information entered into the platform will be immediately accessible to users and will be summarized following the breeding season. 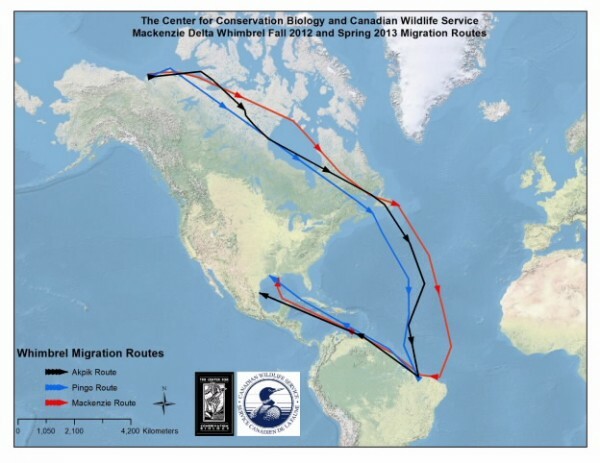 To join a growing community of global citizens, please visit http://www.osprey-watch.org and become an OspreyWatcher.